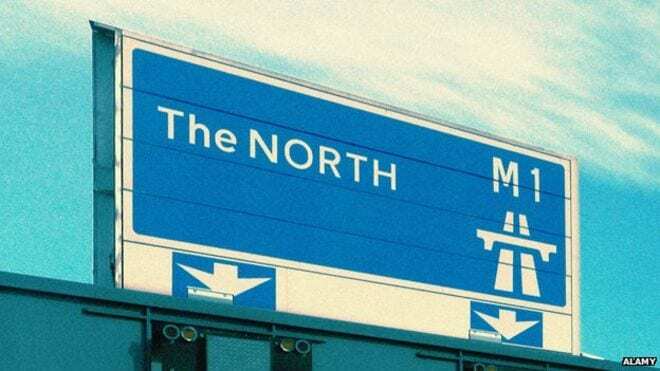 It looks like the Chancellor’s much heralded “Northern Powerhouse,” is not quite going according to plan, which may come as not much of a surprise to people living there. Osborne will be saddened to hear that more start-ups were launched in a single London postcode than in every city and town in Yorkshire. The capital’s Silicon Roundabout, the UK’s tech hub, created 10,280 start-ups in 2014-15. Conversely, last year Yorkshire and Humberside saw 9,562 start-ups, while the North East only generated 7,162. The inability to grow hi-tech businesses outside of the capital will only widen the UK “digital divide.” It was hoped that the North of England could replace jobs lost in traditional industries, steel for example, with cutting edge technology roles, but this isn’t happening at the rate hoped. In a speech this evening the former Labour leadership contender Yvette Cooper is expected to say: “Work is changing fast but politics is being left behind. Politicians and public policy makers are analogue in a digital age, task rabbits caught in the headlights. Cooper will make these points as she is unveiled as chairman of the Centre for Changing Work set up by the Fabian Society and Community Union. She is also expected to say: “Right now we aren’t offering enough hope to those who want new opportunities or security to those who feel threatened by change.